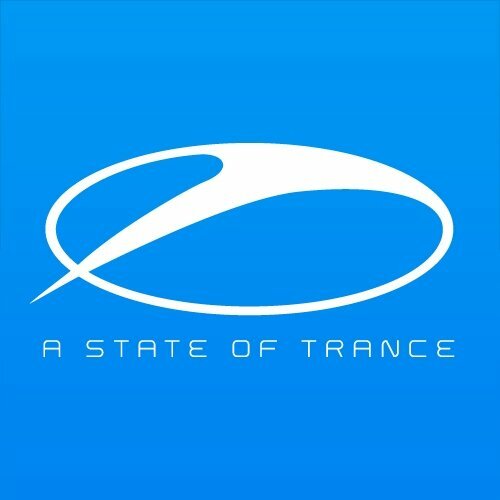 A State Of Trance Demo Submission, Contacts, A&R, Links & More. A State of Trance is so much more than Armin van Buuren's record label, the weekly radio show or a tour that touches down all across the globe. A State of Trance is a movement, a following, a shared feeling. Built around Armin van Buuren's beloved radio show, listened to by more than 20 million music lovers each week, the A State of Trance record label continues to share its love for trance and all related genres. Discover new talents and enjoy the very best, by being part of A State of Trance!